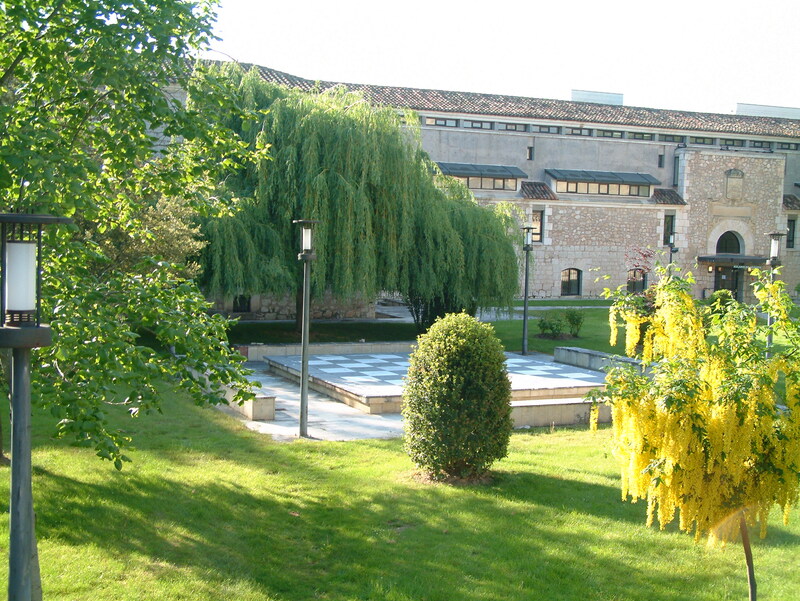 Within the Erasmus+ Programme the University of Burgos (UBU) welcomes staff from Erasmus partner universities. This programme is designed to immerse beneficiaries in a linguistic experience which makes the study of Spanish Language and Culture easier, enjoying our history and monuments and tasting our famous gastronomy. The programme also aims to share experiences and good practises with partner institutions for their professional development.